In today’s Expert Views feature I’m interviewing former APM Young Project Manager of the Year, Will Sargeant (pictured below, he’s not the girl in the photo above), who works with consulting firm North Highland. We spoke about how the under 30’s are influencing project teams today. Hello, Will. Why are employers struggling to engage Gen Y team members? Hello. Organisations have people from across a number of generations in most teams today. Many of the fundamental beliefs, motivations and expectations have changed over recent generations. Many core elements have stayed the same but there has been a fundamental shift and significant change. People and organisations need to adapt. Organisations can be slow to change and those of the older generations can be less receptive and driving of change. This can jar with the expectations of the younger generations. 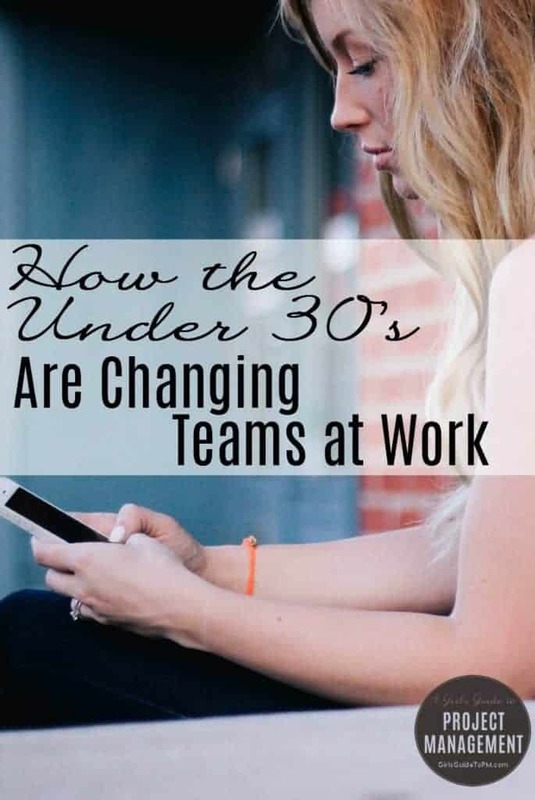 Some Generation Y members pushing their careers hard are moving into senior management positions now and this accelerates the pace of change and the clear differences between people of different ages at similar levels within an organisation. It seems rather reductive to group everyone together like this. In your experience, or based on your research, how true is this truism of different working styles for different generations? Obviously there are mass generalisations in any such studies or perspectives of this nature. What blurs the lines further is a lack of consistency around the dates and names for each generation (which also vary over in the US) and how many people sit naturally across or near the borders of each. That said the research shows significant trends. We have tested this thinking internally at North Highland looking at our London office of over 300 people and across our base of over 40 clients across multiple industries. The general trends and perspectives seem to largely hold true and resonate strongly. I have to acknowledge that I’m not in the under 30’s group anymore. What’s the one thing that older project managers like me should do in order to build better working relationships with their Gen Y colleagues? “Elder”? Hang on there, I’m not even 40! – generations in my view. Sorry. I believe quite strongly in ‘first you go along, then you get along’ approach. When you talk to Generation Z members at school or university now, and part of this is maturity obviously, they don’t see the world this way as much. The expectations are significant and the openness to following someone else’s way doesn’t appear to be the default starting point at all. Fundamentally, awareness, and then approaching this positively is the way forward. There are many opportunities to use the differences for everyone’s good. Be aware of the differences and then determine how you will address, manage and create opportunities out of these. That’s no different to most elements of the working world really. Our two-page pdf, How Under 30’s Will Make or Break Your Project, highlights some of the specific areas people can think of and practical steps they can take. Generations in the workplace across the years. Copyright North Highland. Used with permission. It goes both ways. What advice would you give Gen Y’s managing projects in order to engage with their colleagues? I feel strongly about the need for proactive action in both directions. It is in everyone’s interest to be aware of the expectations of others and manage your team, colleagues and stakeholders in the most effective ways. It is equally vital for Generation Y to understand and manage others and adapt ourselves accordingly. I find it really powerful to look at my family when thinking about other generations. How my dad (at 58) thinks and sees the world compared to my 21 year old brother. They are entirely opposed. Obviously I am closer to them and their core beliefs than my project team so the differences are more pertinent and that is a powerful learning tool. I have stakeholders on my current projects that hit that same age range and I need to engage them all. Take that perspective to help get the most out of people in the workplace. This is a key element of everyone being part of a team. Self-awareness, awareness of the expectations of others and bringing that together to create a team with far greater outputs than the sum of the parts. If you are in a team where everyone is the same age then I would suggest you are missing out immeasurably in many ways. I would be surprised if that was the case in many instances though. How far is this shift representative of a move away from older tools and techniques as well as behaviour? Two things here. Firstly, agile methodologies are being used with increasing frequency as we are all aware. This has already bought a new world of tools and methods but is not an excuse to ditch all forms of reporting and planning as ‘admin’. Second, Generation Y have been brought up on more digestible, snapshot, engaging communications and mediums so how information is shared and presented needs to be updated to ensure it engages this generation. You also talk about gamification. Does it really work in project teams? We have found that it does. We did a ‘risk speed dating’ session across a portfolio and we surfaced over 80 portfolio risks in an hour. There were less than 20 over the three months or so before that. Harnessing competition, prizes and fun are bound to drive engagement. It is in so many places in life and work now. The trick is to set it up right, align the mechanisms to what you really want to achieve and make it simple, timely and meaningful. Part of building effective relationships with team members of all generations is knowing how to engage them. Get my stakeholder management template kit to organise how you will work with everyone on the team. It’s everything you need to successfully work with stakeholders on your projects. 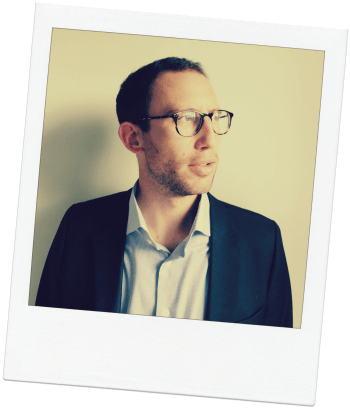 About my interviewee: Will has delivered project and programmes across a diverse group of industries, including: Retail, Rail, Public Sector and Pharmaceuticals. He currently leads North Highland’s Project and Programme Leadership capability within the U.K and is a leading career coach to junior team members within North Highland. Will received the APM’s Young Project Manager of the Year award in 2011. North Highland is a global consulting company with a depth of Project & Programme Management practitioners across the U.K and United States working with many world famous brands across various industries. For more information please look here: www.northhighland.com or on LinkedIn. The Link to the PDF report is not working! Can you fix it please?